Concerns about Russian cyber attacks on U.S. electric utilities have increased again this week. The Wall Street Journal (WSJ) is reporting that such attacks have impacted hundreds of victims, not just the dozens reported earlier. In March of this year the U.S. Department of Homeland Security publicly reported that Russian cyber attacks have been targeting U.S. critical infrastructure. Not only was this a rare identification of the threat actors and their strategic intent, the report provided descriptions of each stage of the attack, detailed indicators of compromise (IOCs) and a long list of detection and prevention measures. We wrote an earlier article that summarized the key findings of the report and how the new technologies can help. Since making its report public, DHS has been briefing utilities around the country about the attacks. It was in one of these sessions that the scope of the Russian cyber attacks was greatly broadened, according to WSJ. 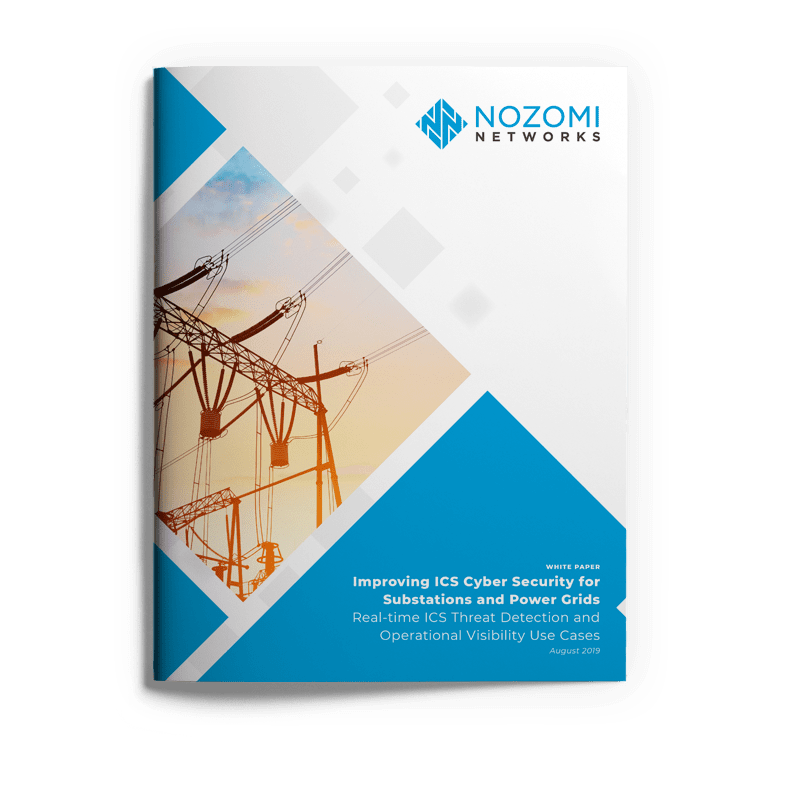 This news brings a new wave of concern about cyber attacks to the board rooms and plant floors of utilities and their suppliers across the U.S. and beyond. If you are involved in this discussion, or might be, following is a recap of what is known about the Russian cyber attacks and my thoughts on its significance and repercussions. Russian cyber attacks have targeted not just dozens, but hundreds of U.S. energy facilities, according to new information reported by The Wall Street Journal. 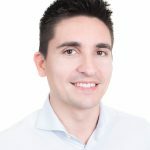 The infection and reconnaissance phases of the attack are lengthy; the government advisory indicates the attacks began in March 2016 and the first reported detection of it was not until the fall of 2017, in a report from Symantec. This means there is a good opportunity to detect and stop such an attack. With the right technology monitoring the network, it is much harder for threat actors to go unobserved until their final attack. The ultimate goal of the Russian cyber attacks, in terms of what equipment it would target and what type of disruption it would cause is unknown. “They got to the point where they could have thrown switches” and disrupted power flows. 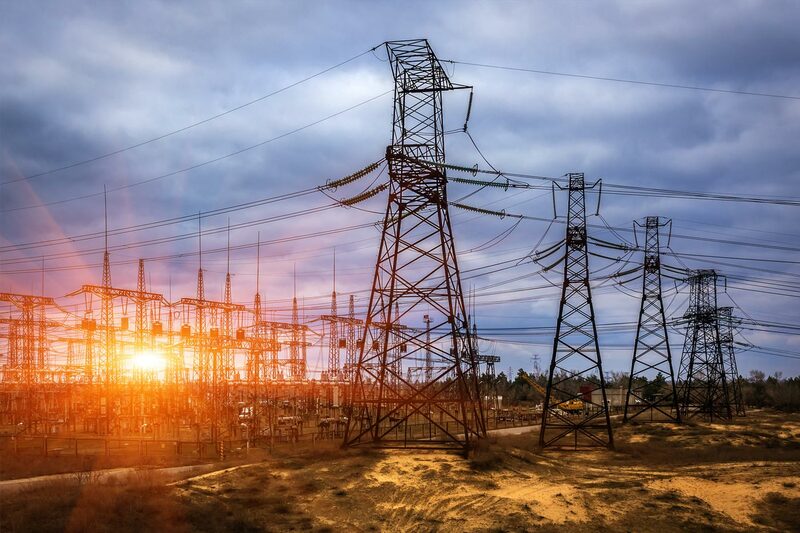 While cyber attacks did lead to limited black outs in the Ukraine in 2015 and 2016, actually causing black outs across the United States, with a multitude of private providers, is much more difficult. Nonetheless, I believe that the attackers have all the tools they need to cause power outages and the only thing holding them back is their fear of the consequences. Today, the skills required to attack an industrial system can be as simple as the smart use of Open Source Software (OSS) tools, knowledge gained from ICS malware frameworks freely available on the Internet, and malicious intent. Over the last decade the knowledge needed by threat actors has dramatically decreased as tools and examples for attacks have proliferated. For example, let’s consider the TRITON attack, a milestone attack revealed last year. Why is it a milestone? Because, for the first time, attackers successfully changed the programming logic of a SIS (Safety Instrumented Systems) controller. SIS systems are the last line of automated defense for a control network, and are designed to ensure a plant shuts down or changes its process so that no harm can come to people or the environment. Turning back to the Russian cyber attacks, my belief is that they have not yet caused black outs because of the risk of unknown consequences and retaliation. Attacks on the power grid will be difficult to control and will undoubtedly lead to lots of collateral damage. This, combined with the risk of retaliation, may be keeping attackers at bay. It is reminiscent of the mutually assured destruction model of the Cold War when restraint was used on all sides. We are likely in the midst of a Cyber Cold War with all sides holding back from carrying out the destruction of which they are truly capable. The attacker may change, but our goal remains the same: ensure that critical infrastructure is protected. Now is the time to review your cyber security program and make sure the basics are covered. Know your network and its assets. Compare your cyber security posture with cyber security standards such as NIST, and continually improve. The WSJ article closes with a statement that the DHS is looking for evidence that the Russians are automating their attacks, which could “presage a large increase in hacking efforts”. In response, I suggest you start thinking about how to stay ahead of the hackers by automating industrial threat detection. I have spent my entire career working to protect critical infrastructure. I have been on the front lines as a security engineer responsible for reducing the risk of an attack on a critical installation. It was, and will forever be, a tough job. But, I feel optimistic, because as WSJ mentions, the level of transparency and cooperation between government authorities and critical infrastructure organizations has never been higher. This public / private cooperation is encouraging, and I hope it continues. Advanced cyber threats to critical infrastructure are now part of the “new normal” for energy and industrial operators. Make sure your “new normal” for reliable operations includes proactive cyber security measures.